Marianne recently defended her PhD in anthropology from Copenhagen University, while being employed at Danish Institute for International Studies (DIIS) on livelihood strategies amongst young men in Moroto Town, Karamoja. The livelihood strategies functioned as a lens to illuminate urban – rural relations in Karamoja and Karimojong relations with the state – specifically regarding security and development policies and interventions. Marianne has carried out fieldwork in Karamoja since 2007. Marianne’s current post doc research focuses on issues and communications of land, property and values that have arisen from a gold discovery just outside Moroto Town between various local, national and international mining stakeholders. The focus is on the role of locals who take on the position as mediators between the various actors. DIIS co-finances the project. 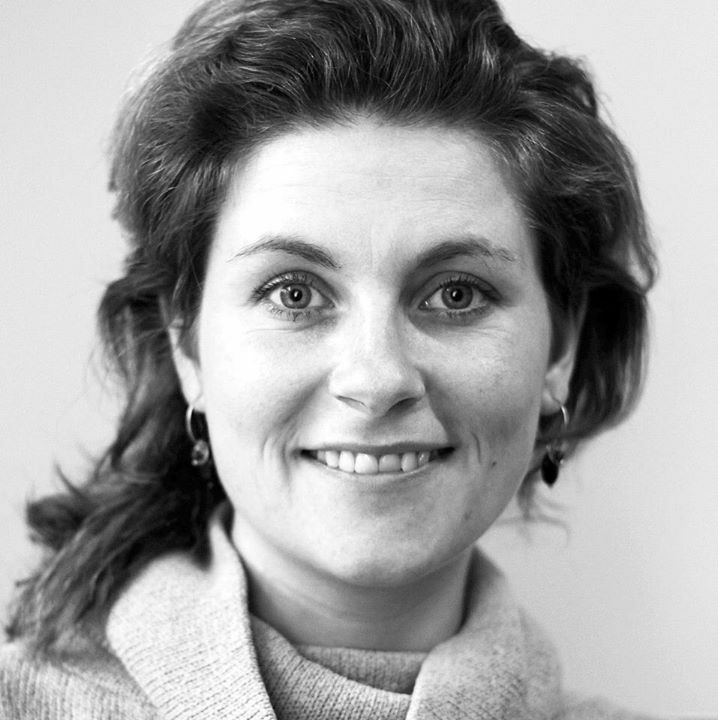 Previous to initiation of the PhD, Marianne worked at the Danish National Police College as an academic employee as part of team developing the reformed police education and teacher of sociology and conflict handling methods. Part of her position was writing the book: “Conflict handling for Police” (Konflikthåndtering for Politifolk). Marianne also interned at Center for Conflict Resolution in Kampala. 2015. (submitted) The Value of Cattle and Minerals – Meantime and pending futures in Karamoja, Uganda. Article submitted for review at Journal of Extractive Industry and Society. 2015. Karamoja: Shaping the state from the margins. Panel convenor at African Studies Association annual meeting, Nov 2015. 2015: Rethinking the Predatory Elite in mining processes in Karamoja, Uganda. Paper presented at African Studies Association annual meeting, Nov 2015.